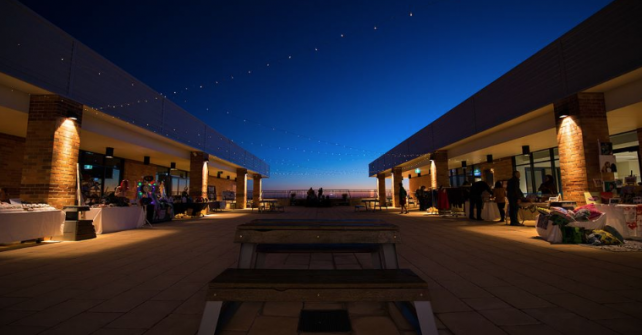 Relax under the stars while our big screen revisits a selection of contemporary classics. 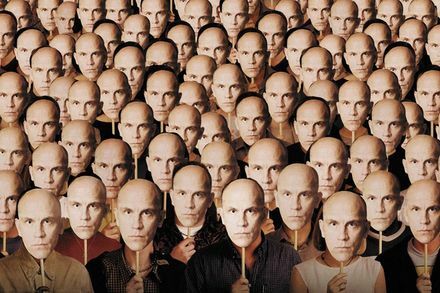 Starting at sundown we will screen BEING JOHN MALKOVICH Don’t forget to BYO chair, cushions and / or a rug! Tickets available at the door. Please note that this event is restricted to people 15 years and up and only alcohol purchased at the Cultural Centre can be consumed on site. Wollemi Twilight Market – Xmas Edition! 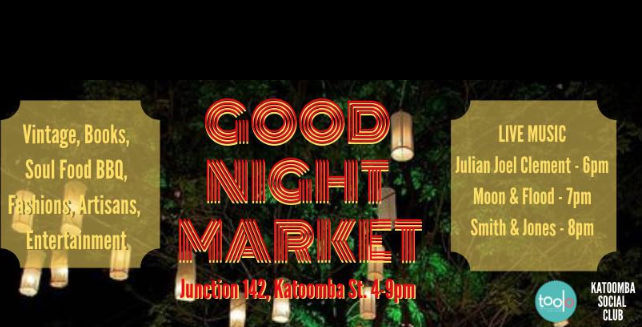 The Good Night Markets brings music fashion, antiques and food to Katoomba. LIVE MUSIC and FOOD EVENT. With over 50 Etsy Artisan stalls, kids activities, workshop spaces, coffee, food stalls, music and picnic areas, this day is the perfect opportunity to shop locally this Christmas. 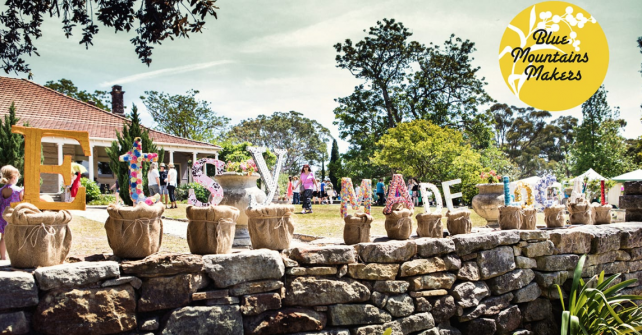 Located at the Norman Lindsay Gallery in Faulconbridge. 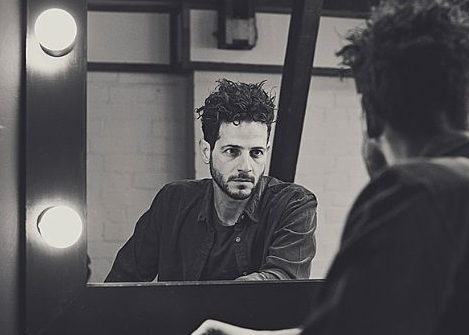 One of Australia’s most successful and respected singer/songwriters, Lior, and his talented trio will perform an intimate concert of songs drawn from his brand new album Between You And Me, as well as selections from his extensive back catalogue of recordings. 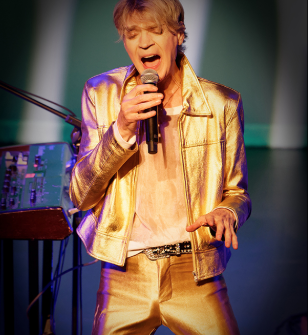 Tickets can be purchased at the Box Office or online. 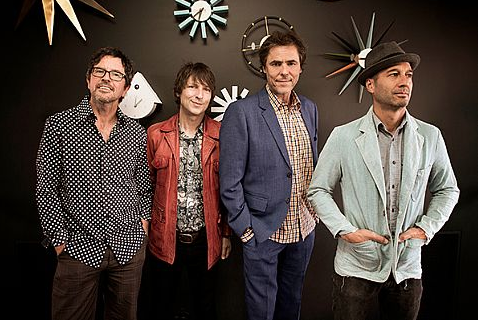 Iconic piano-rockers The Whitlams are stopping by on their national tour for one show only in the Blue Mountains. 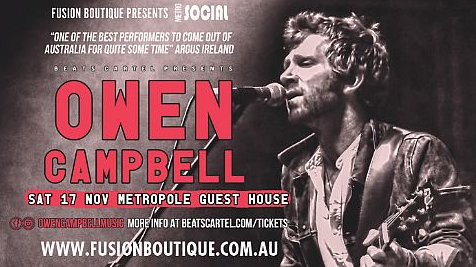 The classic four-piece line-up of Tim Freedman on piano and vocals, Jak Housden on guitar, Warwick Hornby on bass and Terepai Richmond on drums will deliver the sort of sprawling, rambunctious set for which they have become famous.